I had heard a lot about this book. 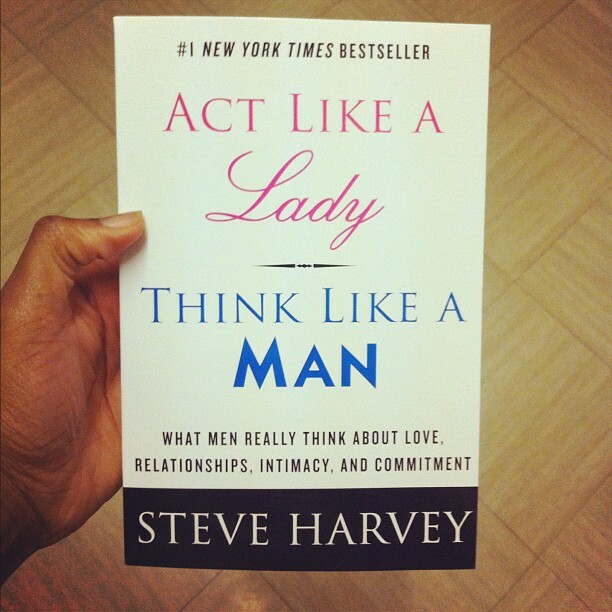 By a lot, I mean that I heard that this was apparently the book to revolutionize how a women interact with men in a relationship setting. Not being one for these kind of ‘self-help’ books as I think of them, I was pretty scornful of it…without having read it. It occurred to me that this was a foolish position to take as how can you be critical of something you have not even read? But hell no was I going to buy such an obviously nonsensical advice manual. Or so I thought. Anyway, to cut a long story short, by some sort of Jedi mind trick by a friend (mentioning no names) whilst I was on the phone to her, I ended up pressing ‘confirm payment’ on Amazon SOMEHOW, et voila, two days later I had the book.